Technology has revolutionised every part of student life, from their studies and work opportunities to entertainment and communication. It has made life easier so they can focus on the important things: achieving their goals, pursuing their dreams and having a fantastic university experience. Here are 10 innovations that have changed student life for the better. We have to big ourselves up here: Student Beans has been empowering students to thrive for 13 years. Our partnerships with the biggest youth brands and retailers make university life more affordable, including the things they really need and the things they really want. No longer do students need to panic when they receive a course reading list filled with expensive textbooks. Thanks to Chegg they can rent the books they need for a very reasonable price and save their money for more fun purchases. The student equivalent to Glassdoor, RateMyPlacement helps users find work placements and get insights on what companies are like to work for based on the experience of previous interns and employees. Microsoft’s Office Lens app means students no longer need to rush to note down all the important points in their lecturers’ presentations. They can simply take a photo of the screen or whiteboard and the app immediately converts it into text. Challenger banks like Monzo are popular with students because they help them manage their spending. They are ideal for international students and those who travel regularly as they are no extra fees for using your card abroad. Social media, gaming, Netflix… there are so many things these days that can affect students’ productivity. Offtime allows you to block certain sites and apps so you can use your devices for work without distraction. Personal safety is a major concern for students, especially young females. Circle of 6 is an app that enables the user to notify six people of their choice if they are in danger, giving them more confidence to stay out late and live an independent life. Students no longer need to be with their friends and classmates in person to study together. 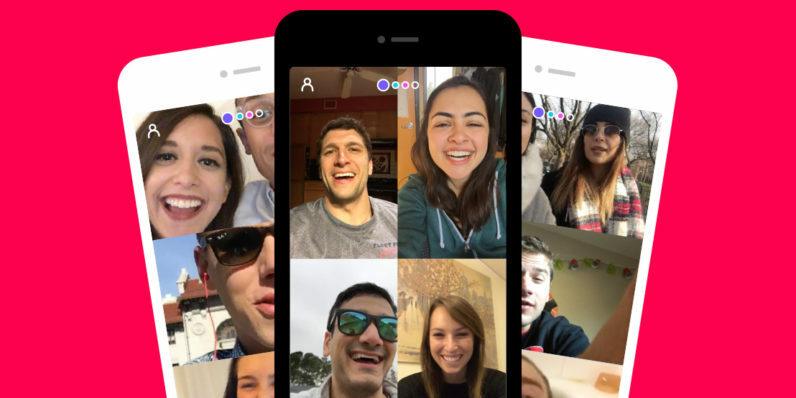 Group video chat apps like Houseparty are ideal for class projects, as well as keeping in touch with friends and family who live far away. The to do list is the ultimate productivity tool, and Wunderlist brings the concept into the 21st century. You can update your list on multiple devices, share it with friends, set yourself reminders and more. Adding and formatting citations is the bane of students’ lives when essay deadlines come around. Cite This For Me automates the process, saving time and ensuring you won’t be caught using the wrong referencing style. 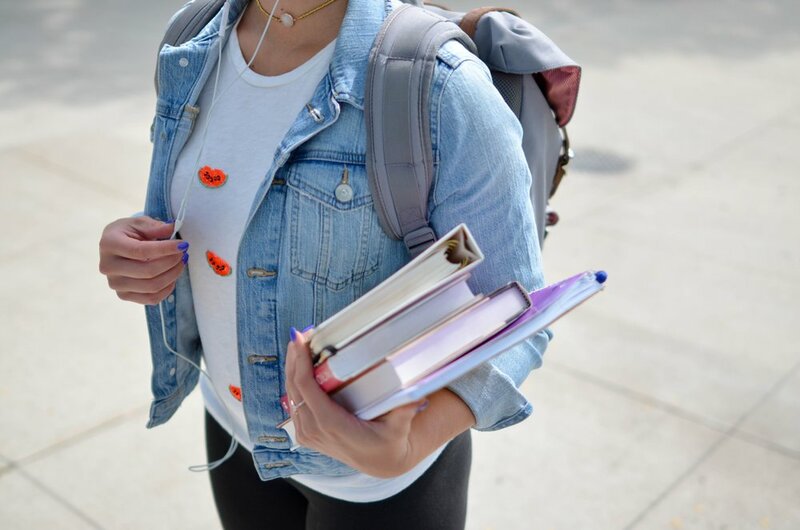 If students are your target audience, click here to find out how you can raise brand awareness and loyalty by partnering with Student Beans.